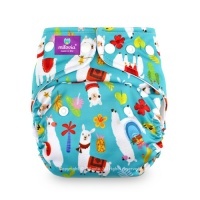 Milovia nappies are very trim and slim fitting ideal if you're concerned about the looks of a nappy. 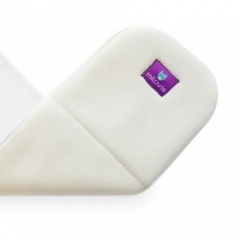 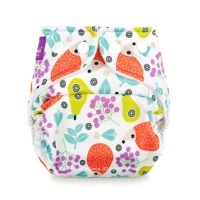 Milovia either make pocket nappies or flat nappies where you just change the insert. 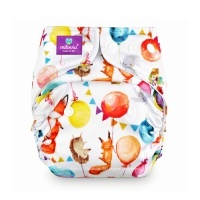 Milovia nappies are only suitable for the daytime.